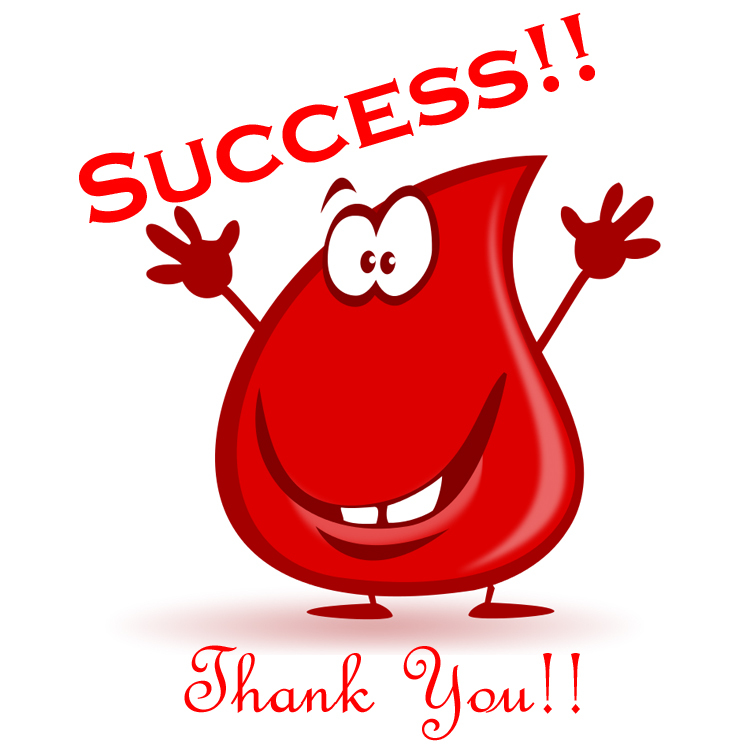 Thank you to all who came out on a hot and muggy 15th of July to donate blood for our parish summer blood drive in our parish parking lot. 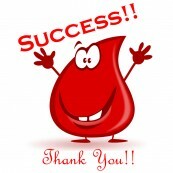 We had just over 20 donors and 14 units collected. Admittedly, this is a bit low for us, but we are optimistic that we can do better at our next drive in October 2018. Once again, thank you to all who gave for this cause for Life!